The members of Metallica have stepped offstage and into Pop Vinyl boxes. Measuring approximately 3-3/4 in. 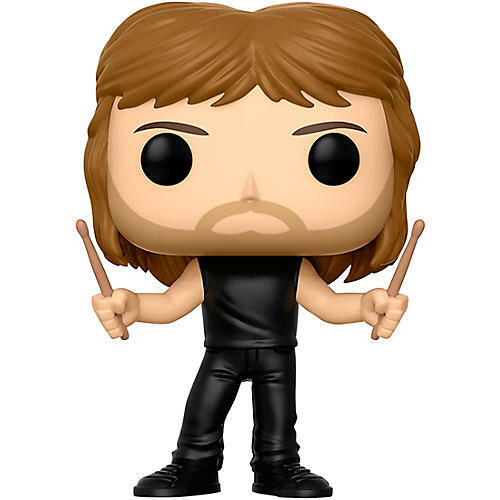 tall, this Lars Ulrich Pop Vinyl Figure comes packaged in a window display box.